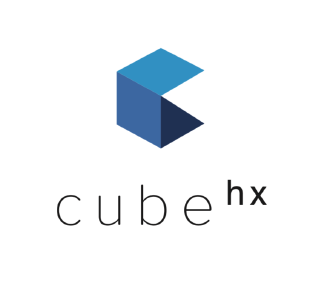 Cube is a software provider in the growing and exciting UX industry. Our value proposition is extremely compelling. We are a spin-off of the Tech3 Lab at HEC Montreal and have access to the latest technologies and greatest thinkers in the field of UX. Our specialization is the process of triangulation. Allowing our customers to understand the “who, what, when and where” of user experiences. In becoming an early member of our team, you will be given tremendous opportunity for upward mobility and to share in the overall success of the company. We are aware that the local job market for software engineers is very competitive. Cube is a great start-up. We want to create a situation that exceeds your expectations. We want you to grow. We want you to excel. Most importantly, we want you to feel like Cube is as much yours as it is ours. We are looking for a software engineer who will be part of our development team. Working closely with the talented researchers at the Tech3 lab, taking their research and moving it towards commercialization. The ideal candidate will have the ability to think “big picture” and have a mid-term desire to move upwards towards a directors role. Design and develop improvements, when needed, to the current software application. Keeping customers needs at the forefront of our development requirements. Participate in product architecture design and analysis. Oversee product QA testing to ensure quality standard expectations are exceeded. Coding is a must. The desired candidate will be responsible for significant size and complex coding. Prototype, implement and test new features that will be added to the platform. Oversee Cloud management ensuring product is always meeting customer expectations for availability and speed. Ability to learn quickly new technologies.